Love it or hate it, its almost that time of year and Summer is right around the corner. I don’t know about you, but I love dressing for warmer weather. Maybe its because I live in a perpetual state of sun in Los Angeles where it can feel like Summer year round (yeah, kind of one of the MANY reasons why I moved here) or maybe its because Summer means endless days of poolside parties, cool cocktails, beach days and dinner with friends on my balcony. Either way, I am ready for it all! 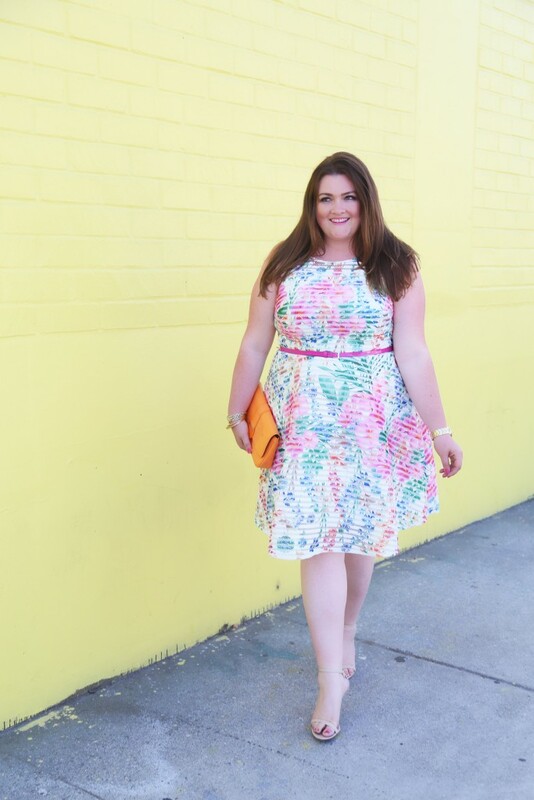 So, what is one of my secrets for tackling Summer weather and styles with such ease and sophistication – Gwynnie Bee! I selected these two gorgeous fit and flare styles to kick off my Summer essentials! 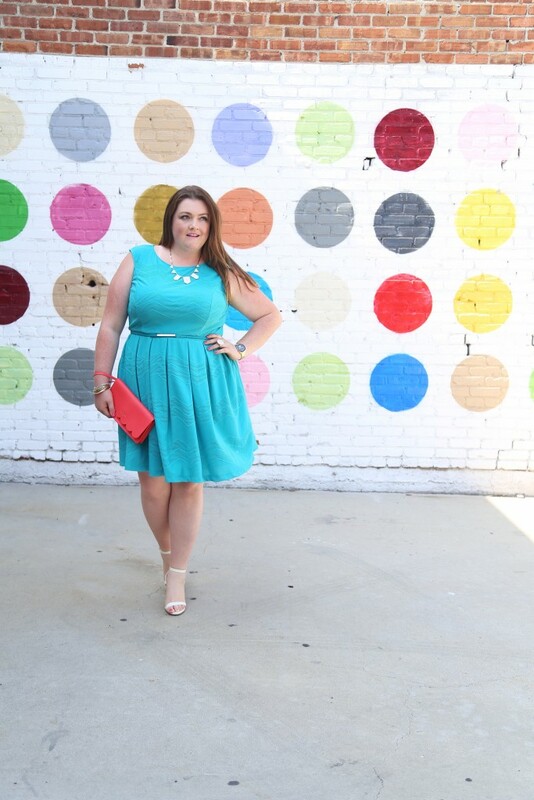 Fit and flare dresses are great for so many reasons but mainly because they work so well on so many different body types. 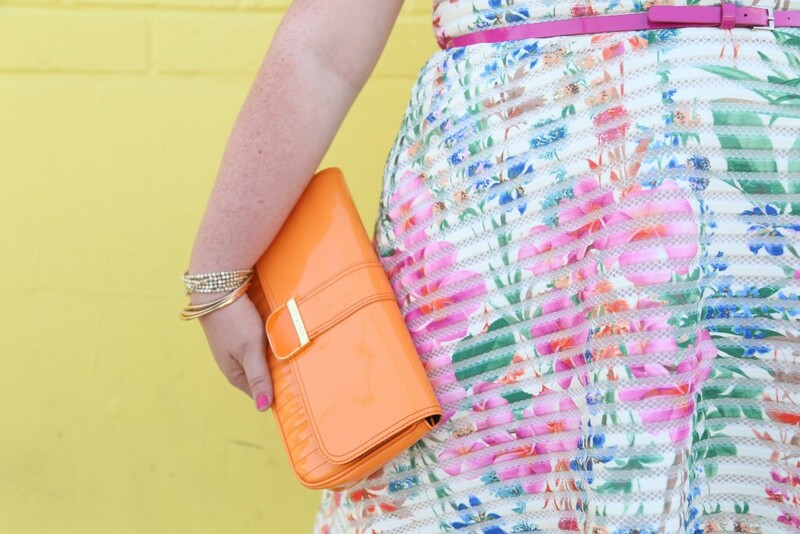 I love a good floral and bright colors so this dress was a must have for me. 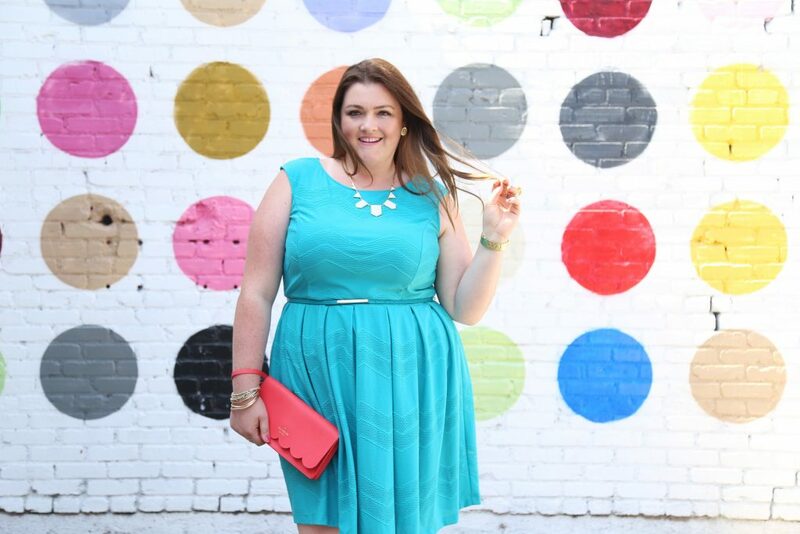 Never one to turn down a turquoise dress, I knew this would have to be added to my closet! 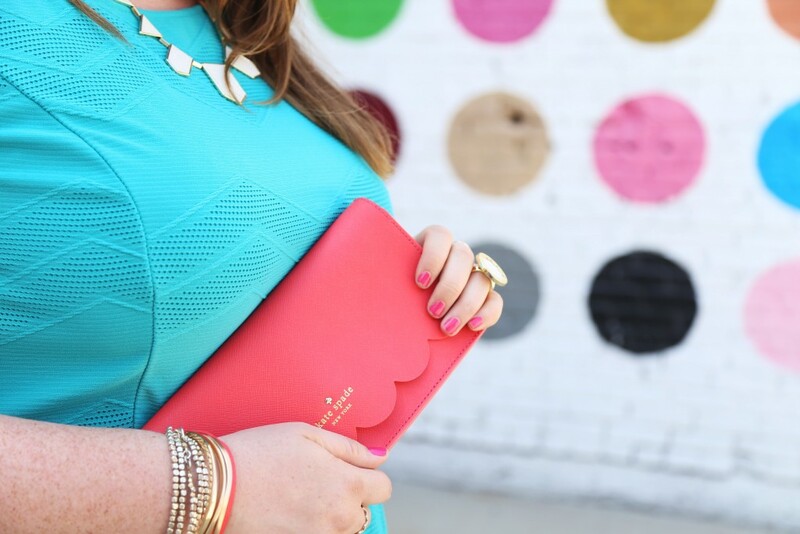 I added a pop of color with my Kate Spade coral clutch and white House of Harlow necklace. There are so many great things about Gwynnie Bee and now can try it for a month free by clicking here and using my code! Nice dresses in big sizes, So beautiful. hello,ciao…great post full of colours! Very nice Style of Yours!…You shine Charisma…cheers!